Avoid sugar and dairy while sick. 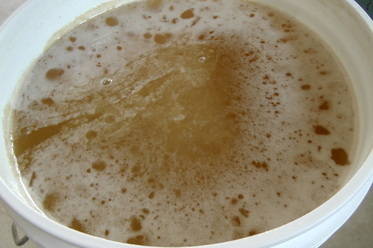 Drink a lot, including broth, water and herbal teas. Wrap and alternate warm and cold towels around the neck; 3 minutes hot/30 seconds cold, alternate 3 or 4 times. 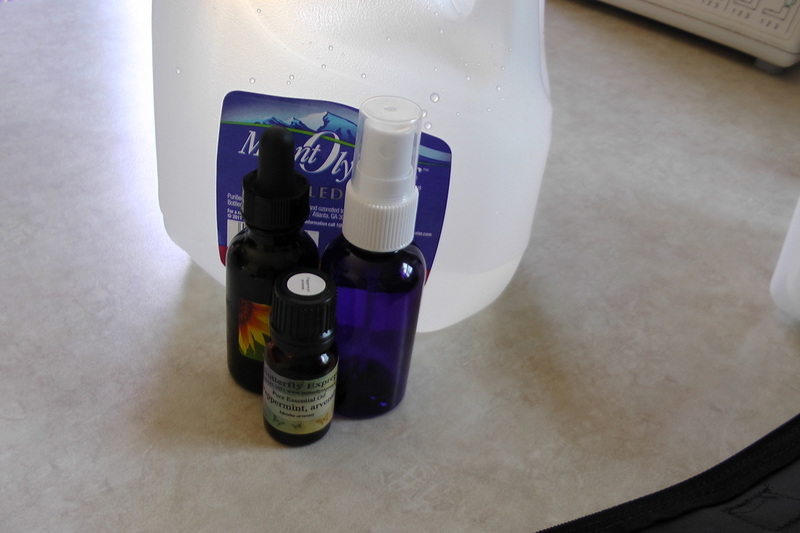 Lymphatic massage before bed using my Decongestant Salve or the essential oils listed below. In a gently circular motion, start behind the ear, down the neck and towards the chest and heart. Sip on a warm herbal tea sweetened with raw honey throughout the day. Our favorites include Ginger Lemonade, Immune Booster Tea, and Lemon Refresher Electrolyte Drink. 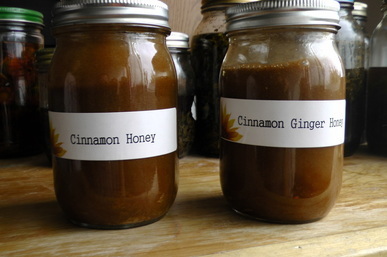 Raw Honey - Take a spoonful every hour and do not drink for 30 minutes to allow the healing properties to take place. 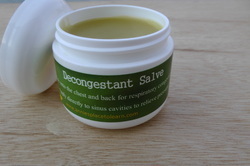 Decongestant Salve - massage along the throat, lymph glands and down into the chest. 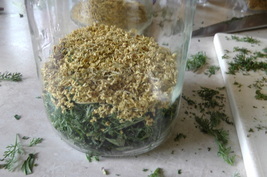 Heal All Herb Mix made into an herbal tea or tincture and used an herbal bath. 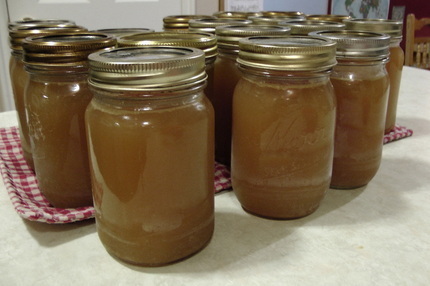 Bone broth with a few cloves of minced garlic and whatever else you want to throw in. Add 4 cloves of minced garlic to the cayenne/honey mix above. 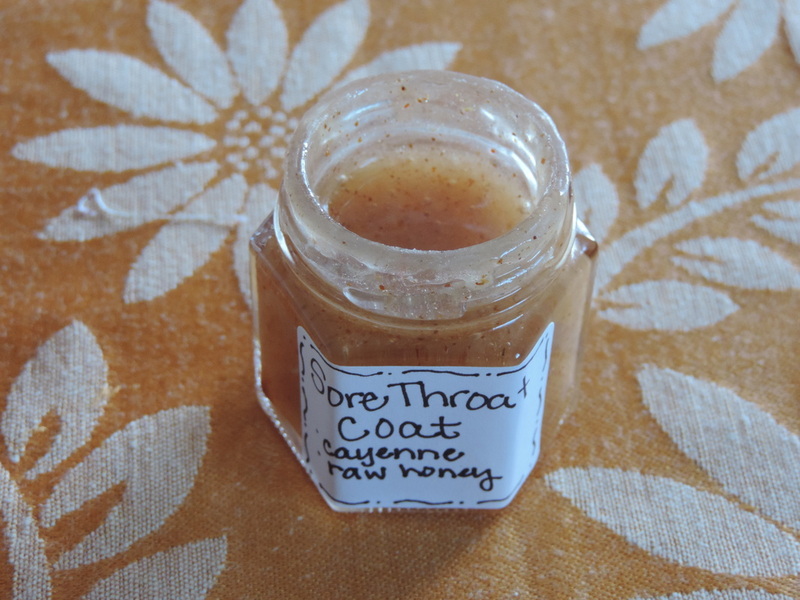 This is very potent and effective and I have healed a case of strep throat in 1 day with it, but I had to gag it down because the texture was too much for me. Take 4 cloves of pickled garlic a day. You could mince it and add it to fresh dishes (don't cook) or just eat them whole. Use garlic oil as the massage for your neck and lymphs, apply to the bottoms of the feet and to the wrists. *If you do not see any signs of improvement within 24 hours, you may want to see your doctor.